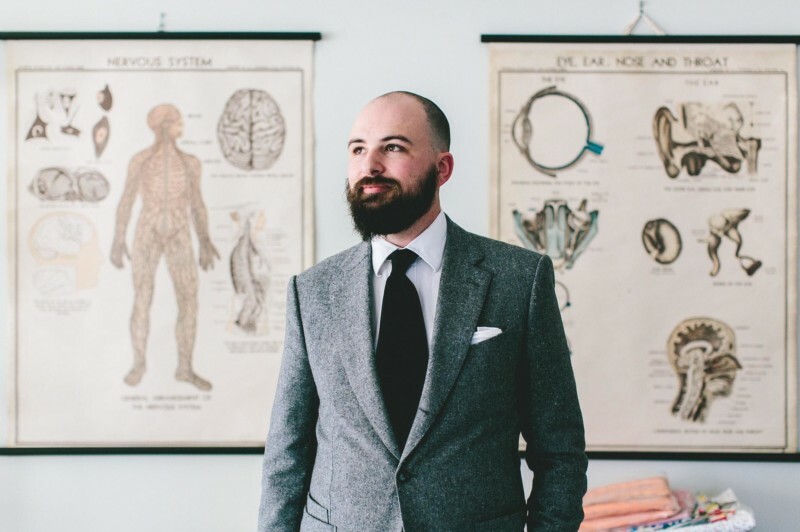 Since 2010, Jesse Thorn has been sharing his hour-long talk, “Make Your Thing,” with sold-out crowds in cities around the country and abroad. “Make Your Thing” focuses on how Thorn turned his college radio show into an independent media powerhouse, and how 12 other people, many of them his friends and colleagues, exemplify the qualities necessary to make independent artistic and career aspirations a reality in the internet age. Join Jesse as he shows that it is possible to merge the commercial world with nonprofit ideals. After the talk, comedian David Rees (“Going Deep“) will lead an interactive Q&A session with Jesse.